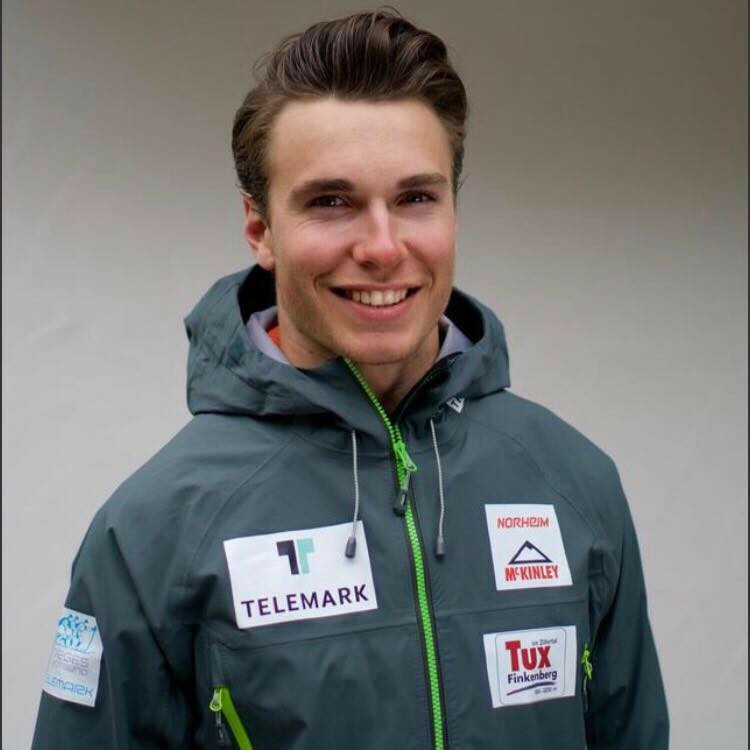 Norway's Trym Nygaard Loeken won gold on home snow as the International Ski Federation Telemark World Championships began in Rjukan. 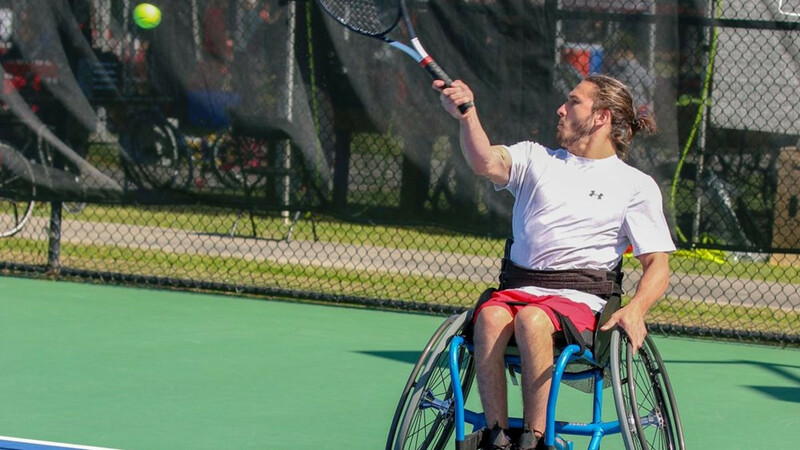 Costa Rica's Jose Pablo Gil reached the second round of a wheelchair tennis Super Series tournament for the first time after claiming opening day victory at the Cajun Classic in Baton Rouge. No play was possible on day two of the Miami Open due to heavy rain at the Hard Rock Stadium.